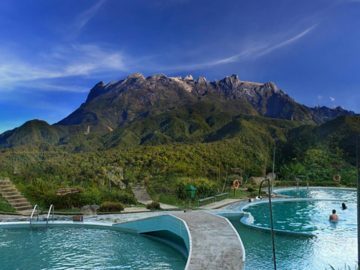 Mount of Kinabalu, one of the highest peak in Southeast of Asia, is the dream of every single person who comes to Sabah. 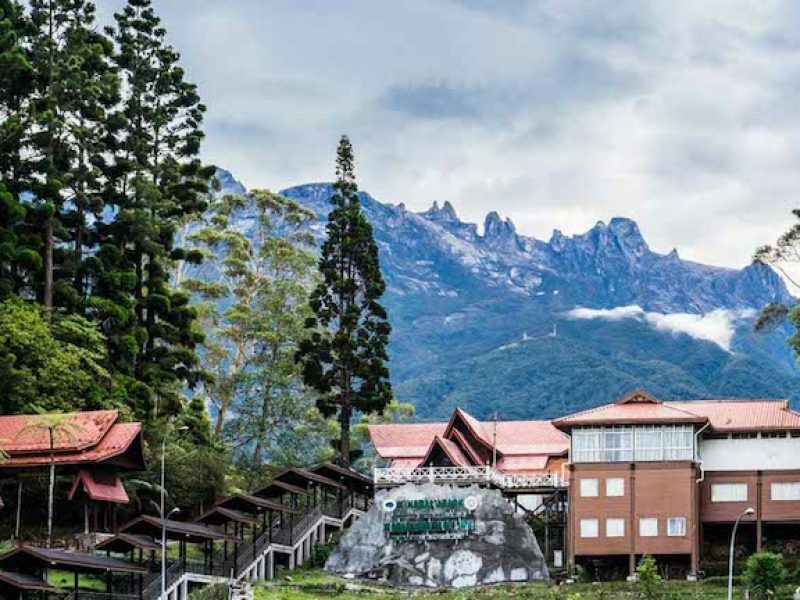 Thus, no trip to Sabah would be complete without witnessing the Majestic Mount Kinabalu with your own eyes. 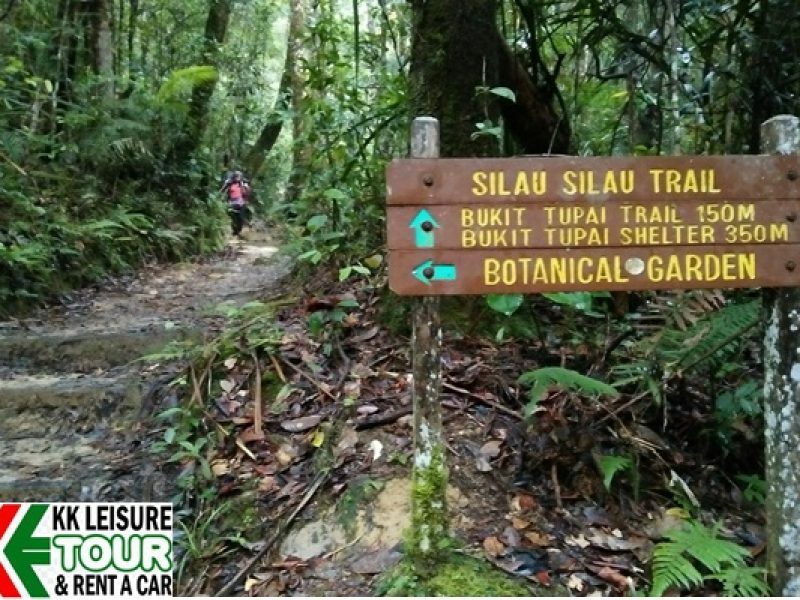 Mount Kinabalu along with other upland areas of the Crocker Range is known worldwide for its botanical and biological species biodiversity with plants of Himalayan, Australasian, and Indomalayan origin. 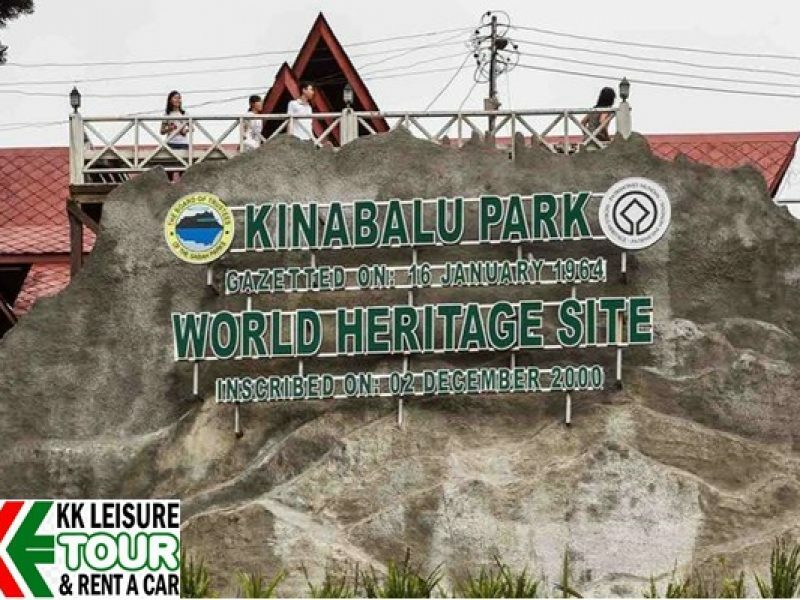 Kinabalu Park, one part the Mount Kinabalu, is a prominent park visited by nature lovers who want to know more about flora and fauna in Sabah.Located 1,585 meters above sea level. 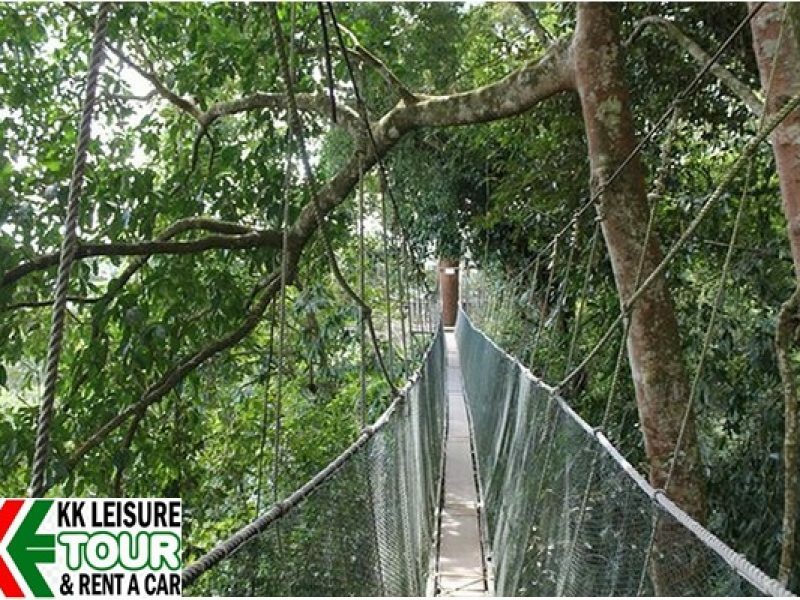 A park is a great place for a getaway whether for day trips or weeklong stays to explore the rare and endless eco-treasures found within. The parks are a World Heritage Site for it offers with incredible mega biodiversity of flora and fauna – a heaven for nature enthusiasts. 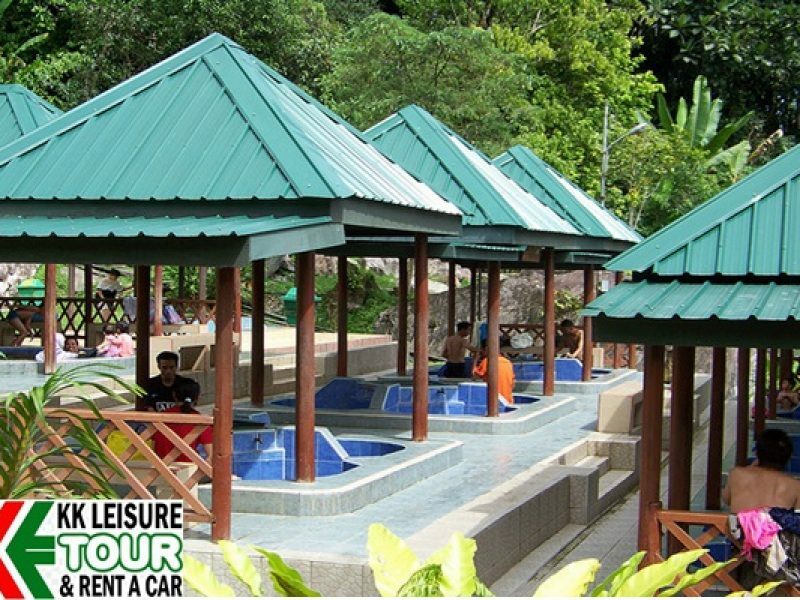 Continue your journey down to Ranau, you will be able to enjoy the sulphuric springs from the Mount Kinabalu. 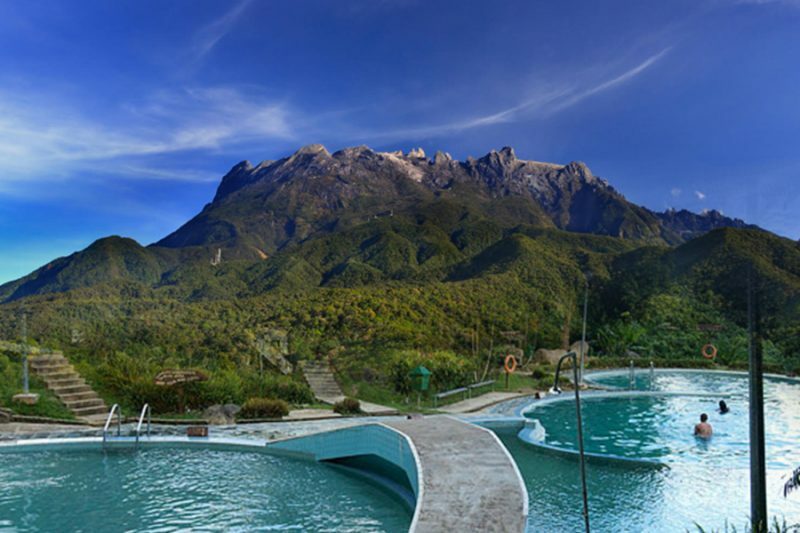 Poring Hot Springs is located 39km from Kinabalu Park, founded by the Japanese during World War II. The water contains Sulphur, which is believed to have curative properties for skin diseases. INCLUSIVE: Return transfers, Entrance Fee Lunch and English Speaking Guide. Good walking shoes, Insect repellent, Sun block, Hat, Drinking water, change of clothes/towel (optional at Hot Spring), Camera & Extra cash for other purchases. 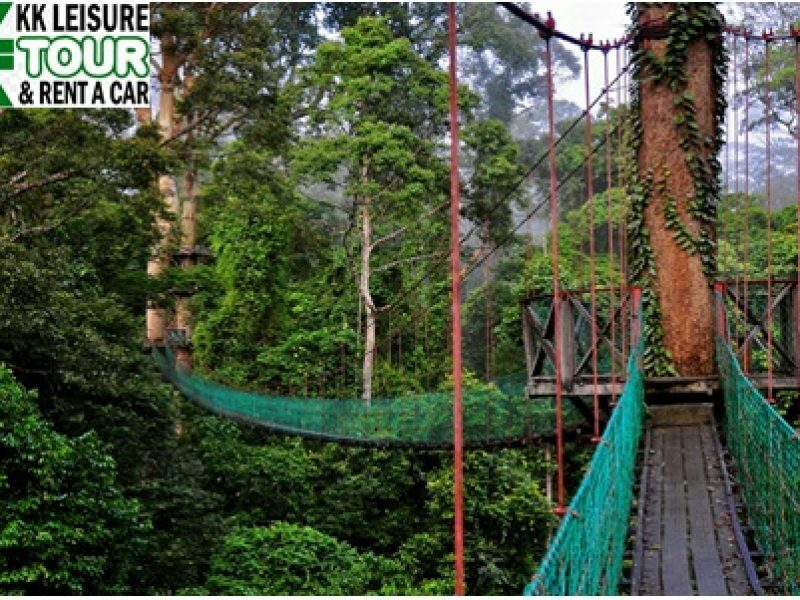 GUIDELINES: Experience Sabah Nature with this trip. sides and the soaring hills. • Local handicrafts, foods, and Fruits market. • Spent time at the enchanted Botanical Garden.